I have a complicated relationship with my son’s food. It started with not being able to breastfeed. It was upsetting, but amazing site like Fearless Formula Feeder helped me come to grips with it. My kid was fed, that’s the important part. Then Tater had infant acid reflux, which led to MANY different formulas being tried and rejected until we found one that fit. Then, when he was ready for solids, I had visions of feeding him lovely vats of freshly pureed baby food, made with organic vegetables and love. Happy Sunday, weekend readers! (All two of you!). 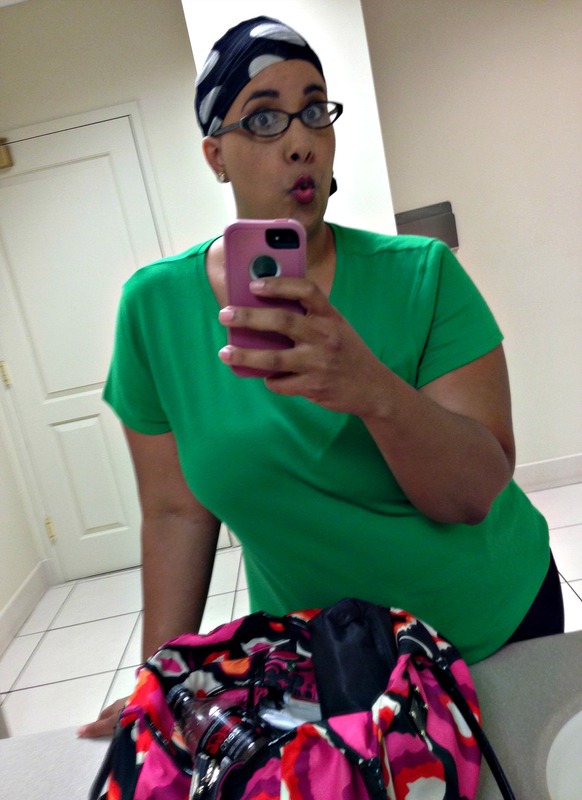 Things are going swimmingly with the bald head; I had minor apprehension about letting it fly at work, that is until one of my head wraps would not cooperate. Apparently, my irritation at unruly fashion accessories outweighs my ego. The winner of my Etsy Giveaway is Caitlin G.!!! She was appropriately excited and is thoroughly adorable. Sad you didn’t win? Don’t be! I still have a giveaway for a custom polish by Black Sheep Lacquer running, so check it out and enter to win! Erin has been working hard to create Baldrick and has sneak peek pictures on her Instagram. These are not the final, but they are gorgeous and sparkly and I want to buy it right NOW. So go and enter already! !